Selling a set of like new Cobra Misano 30th Anniversary seats w/ sliders and mounting brackets that fit a 74+ 911. Seats were custom ordered from Cobra w/ logo delete, black leather and green stitching, and polished "chassis" and recline mechanism. 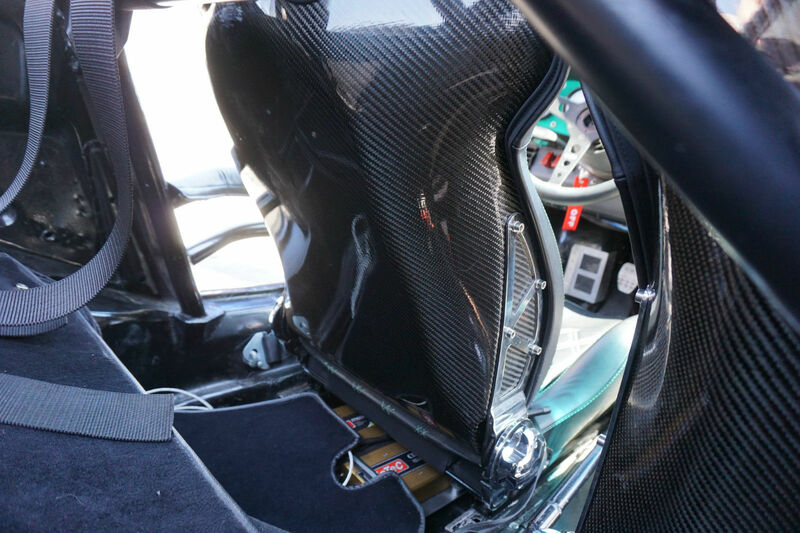 This is Cobra's top of the line seat made with a real carbon fiber backrest and Nappa leather. The 30th Anniversary edition features a diamond stitch pattern with twin needle stitching. 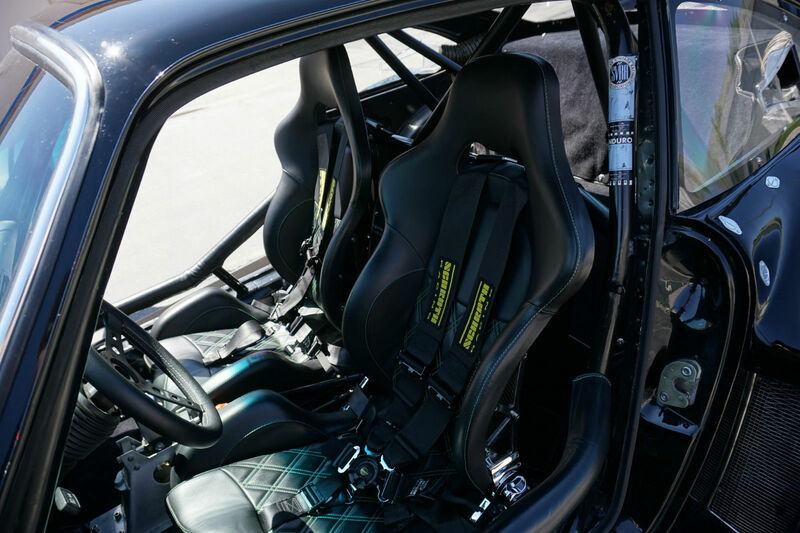 More info can be found on Cobra's site (https://www.cobraseats-usa.com/sport...th+anniversary). Used for less than 2K miles and are in excellent condition. I will have more detailed pictures once I remove them from the car. These retail for $1899 per seat plus sliders, mounting bracket, tax and shipping. The package up for sale was $4200 new plus tax and shipping. Green stitching can easily be dyed black if you so desire. I am willing to box these up and ship at the buyer's expense. Greyhound would be the most cost effective. Also available for local pickup in LA.